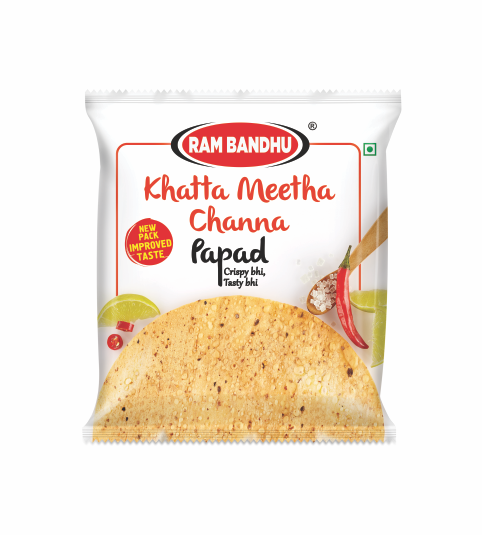 Made from pristine chana dal, sugar, cumin, ajwain, red chilli etc. 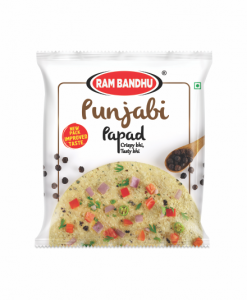 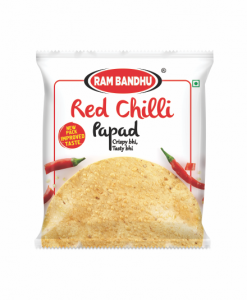 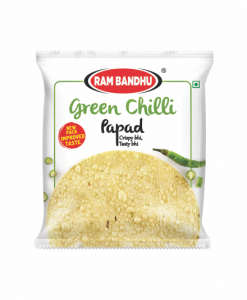 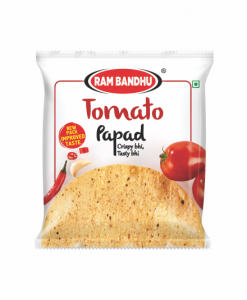 this top quality variant of papad is Ram Bandhu’s unique take on the humble Indian food accompaniment. 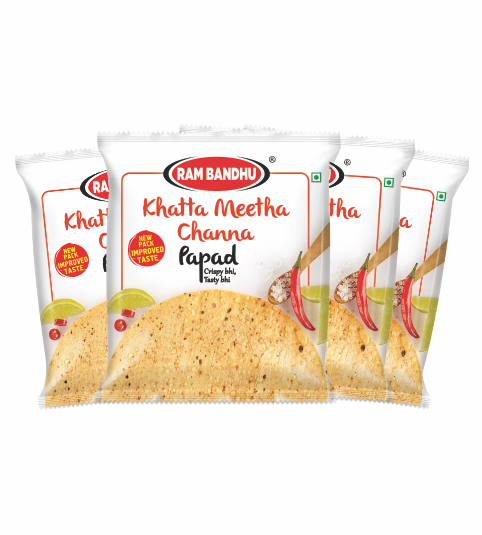 As the name suggests this papad is a balanced and flavourful combination of just the right amount of sweetness & sourness enriching the base flavour of chana dal — a distinctive, crispy and delectable experience!